The bookstore and coffee shop on North Limestone will continue to operate as a worker's cooperative. The Wild Fig bookstore will live on, in some form, thanks to a community fund drive. Organizer April Taylor said Wild Fig on North Limestone is the only Black-owned bookstore in Kentucky . It is also one of fewer than 50 such businesses in the United States. With a deadline Thursday, Taylor said donors from across the country came through. “So this morning I saw donations from California to D.C. so we are getting national support for our campaign,” she said. The community group raised over $21,000 in cash and pledges in about 24 hours. Taylor says that is enough to secure an interest-free loan. The private business will now become a cooperative. 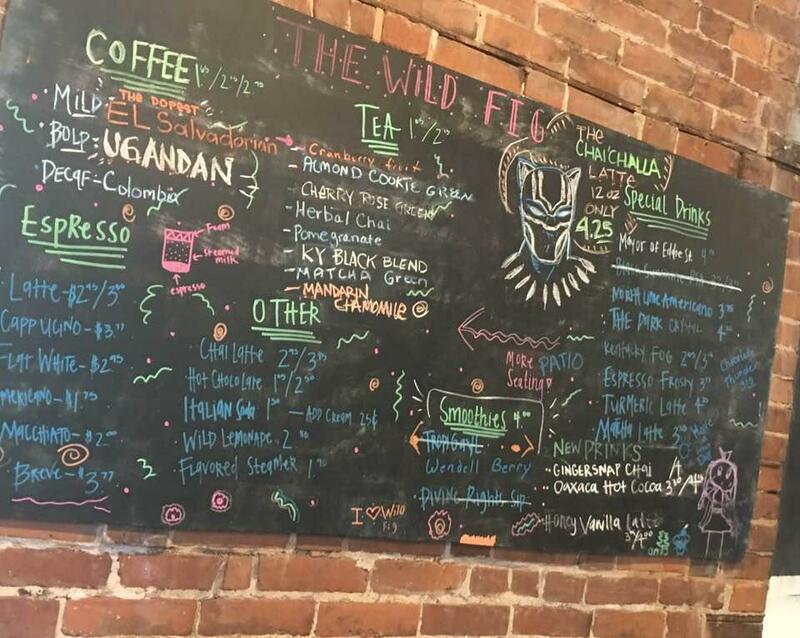 Wild Fig opened in 2011 and moved to the current location in downtown Lexington in 2015.